For years, researchers at the U.S. Department of Energy’s (DOE’s) Argonne National Laboratory have been trying to develop a solid lubricant that could eventually replace oil. Through its Laboratory Directed Research and Development (LDRD) Program, scientists were given the resources to study the properties of graphene as a solid lubricant. Graphene gives off a slippery texture, which makes it an excellent lubricant and is why it is a good material for pencil lead—it easily drags across paper. Graphene can be used to protect ball bearings from corrosion when exposed to water, a process commonly referred to as tribo-corrosion. 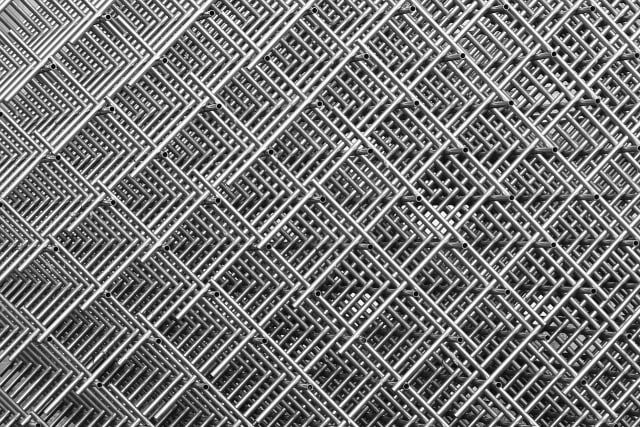 The process that Argonne developed shows that a few layers of graphene not only reduces friction in steel seven times more but also wear-and-tear 10,000 times more. Not only that, it can significantly reduce tribo-corrosion. According to the researchers, graphene is also cheaper, more efficient and has a longer lifespan. The cost of solid lubricant coatings can add up due to the infrastructure needed for application. This includes electricity and machine maintenance. Graphene, on the other hand, can easily coat any surface with a spraying solution. Argonne researchers, Sumat and Ali Erdemir, and their colleagues see their work as having significant impact in the automobile industry as well as with wind turbines. Graphene can also be an effective material for sealing pump machinery in the ground or at sea. The DOE recently awarded two additional grants to Argonne totaling $1.4 million to further this work. The team plans to collaborate with an automobile company to develop a new lubricant that can reduce friction in metal forming applications. This could potentially lower automobile manufacturing costs. For more on advances in lubrication, check out how these High PerformanceLubricants Meet Demanding Applications at Low Total Lifetime Cost.